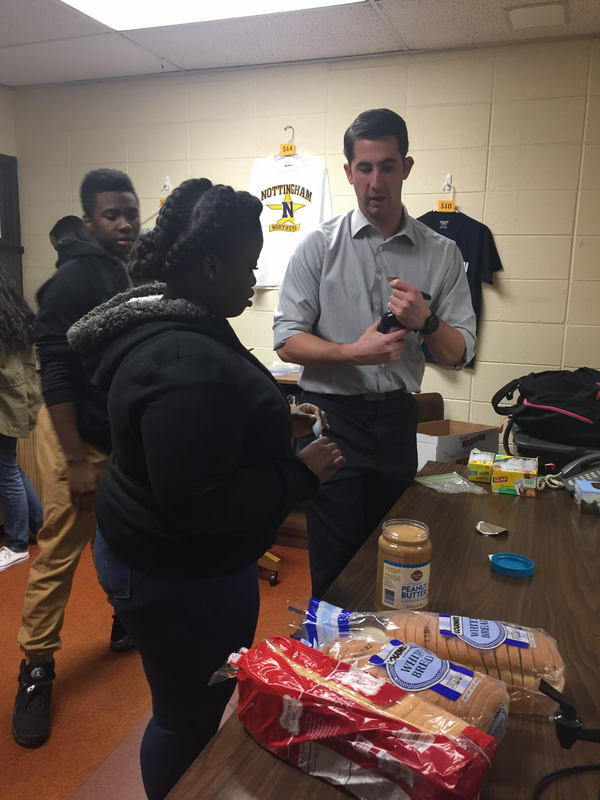 The Future Educator Association (FEA), supervised by Mr. Robert Nosari, Ms. Carina Foushee, and Mr. Christopher Cymbal, is a club of students who want to become future teachers. 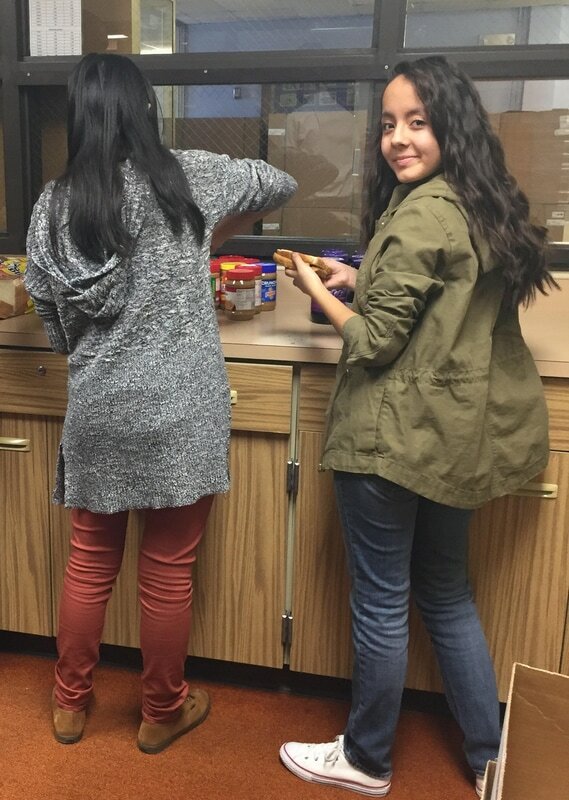 The members of this club find opportunities to help the community while getting volunteer hours. 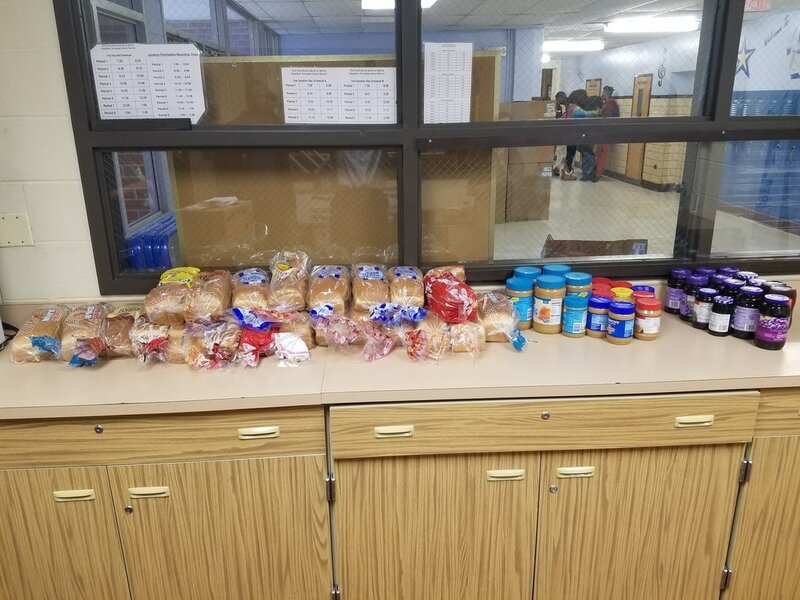 On Tuesday, February 2, the Nottingham chapter of the NJFEA had a peanut butter and jelly drive to help out the Trenton Area Soup Kitchen (TASK). 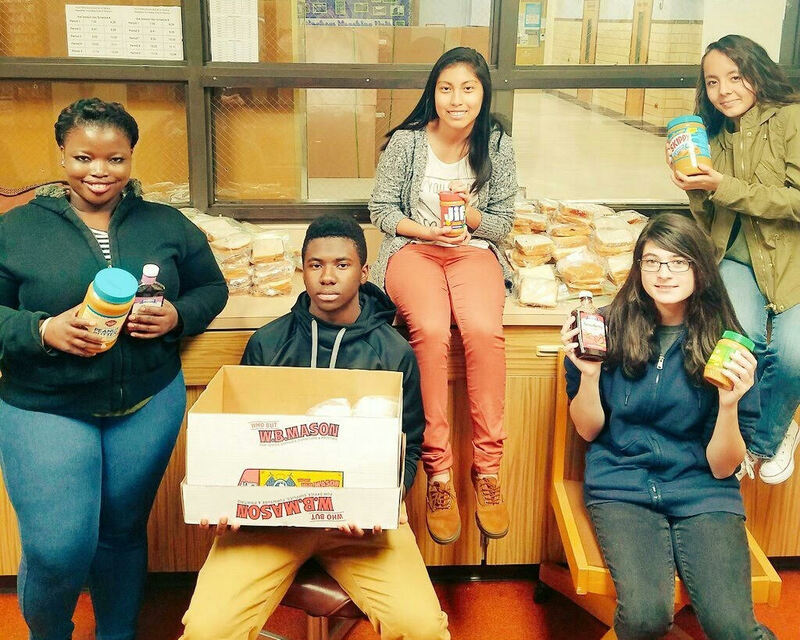 Peanut butter, jelly, and bread donated from Nottingham students and staff members were used to make 238 sandwiches. About ten students and three staff members participated in the drive for an hour. After the sandwiches were made, Mr. Nosari took them and delivered them to the soup kitchen himself.